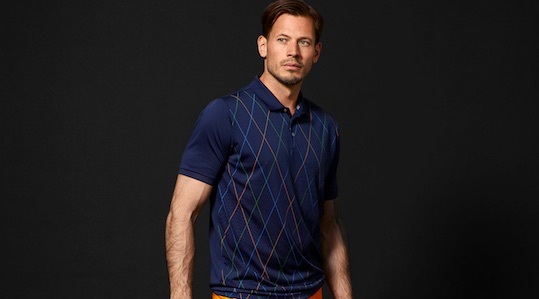 The leading golf fashion retailer has worked extensively with many of the top brands in the world in recent years and has now introduced a debut collection, aimed at the fashion-conscious golfer. TRENDYGOLF founder Ian McLeod has combined premium fabrics and a modern fit. 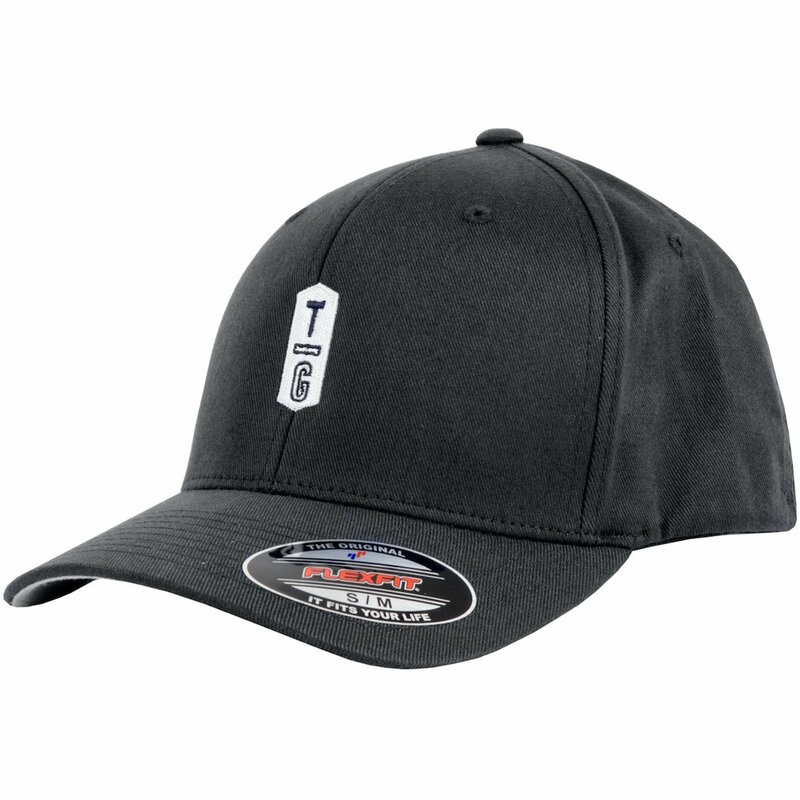 Their new polos, zip-knits and caps will hit the high standards the brand's customers have come to expect and all feature the subtle use of the TG shield logo. 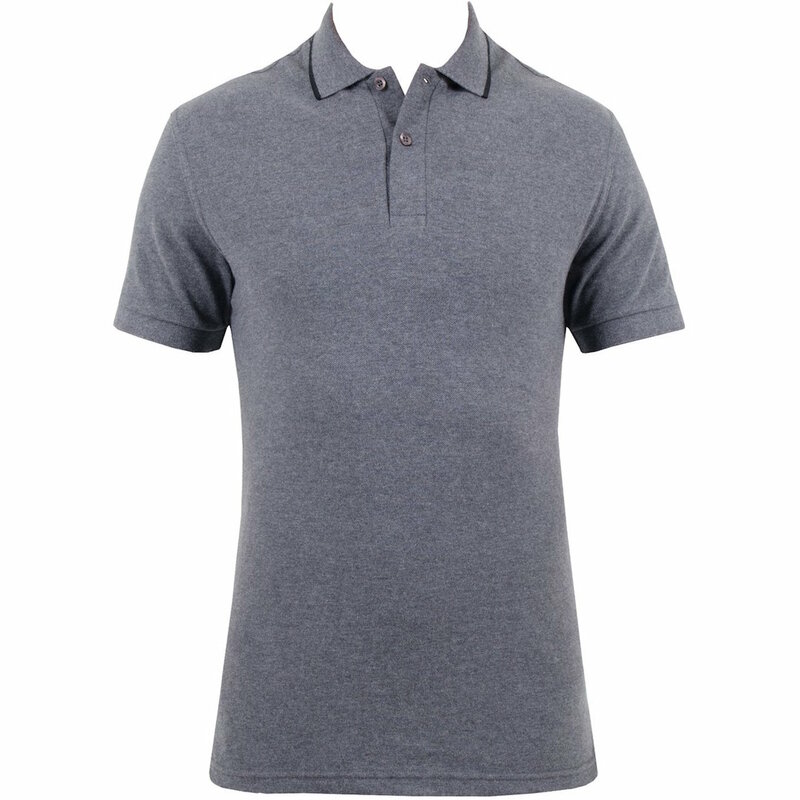 The simple, classic polo shirt (£45) is made in England and features a two-button placket with a contrast trim around the collar and a luxurious feel. It's made from a high-quality yarn with a modern slim fit and is available in white, black and grey. For an extra layer, the Italian-made knits in navy and black (£65) will provide some extra warmth on cooler days. 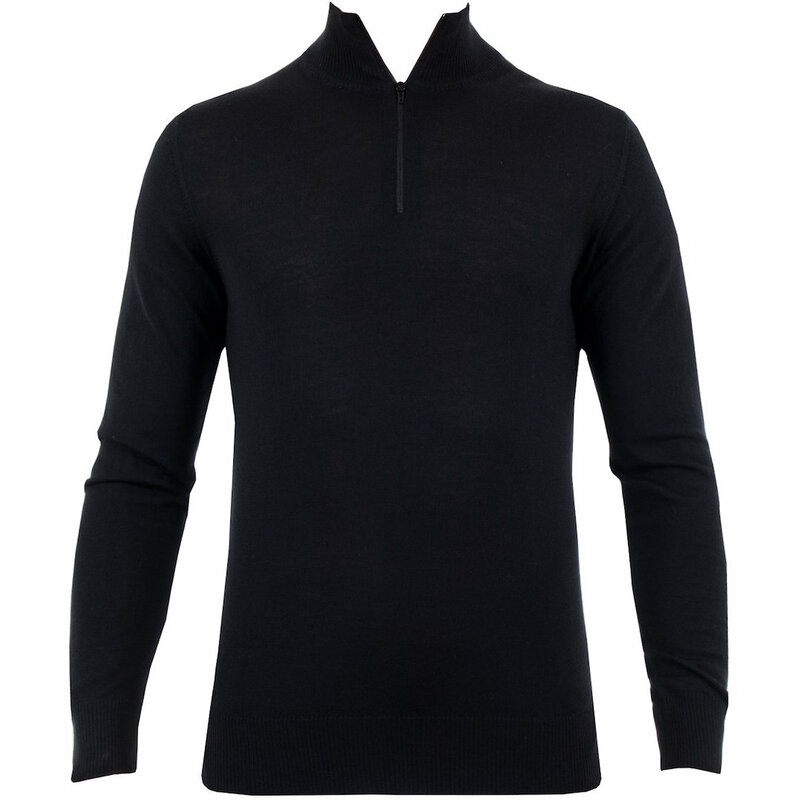 Constructed from Merino wool, the quarter-zip allows the wearer some extra versatility and the opportunity to keep out the chill with the lightweight and fashionable item. There are also two versions of branded flexfit caps in navy or black (£15), which will top off any outfit. 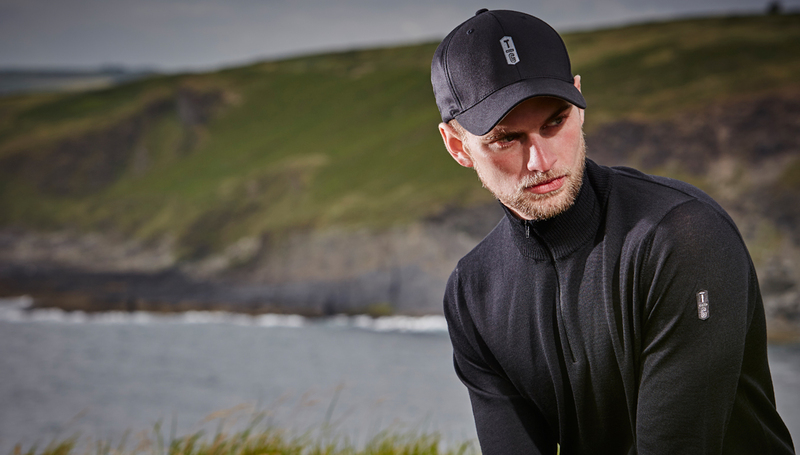 McLeod said: "We feel we have picked up a thing or two along the way about design and sourcing fabrics to make premium golf clothing - so we've come up with our own essentials collection. "It's a simple range but we have ensured that we hit the highest standards of quality our customers demand. 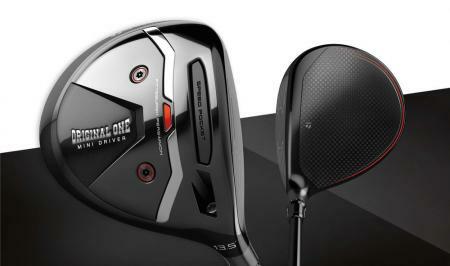 "It is aimed at serious golfers with a sense for fashion and adds to the huge choice on offer at TRENDYGOLF." 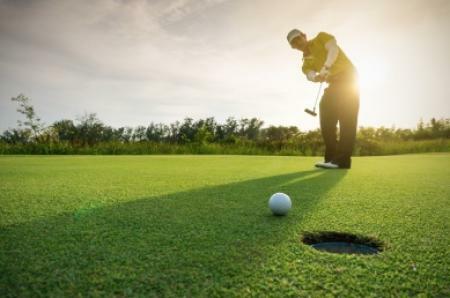 For more information, visit www.trendygolf.com.